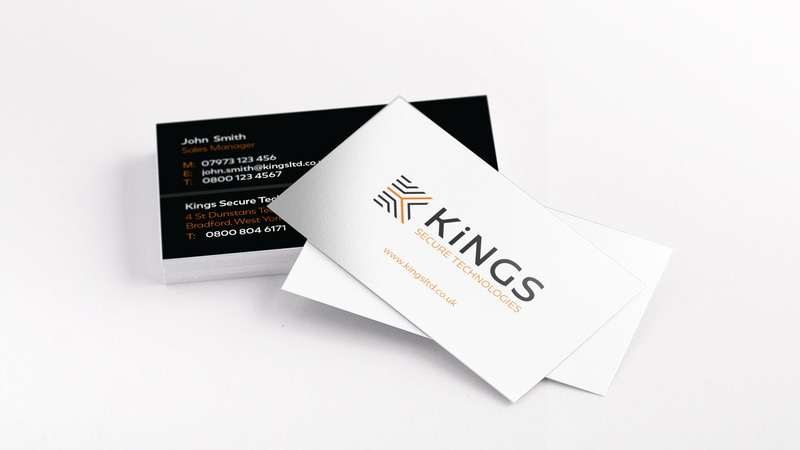 When approached by Kings to rebrand their security company to reflect their modern technologies and innovative approach, we set to work on designs for potential logo ideas. We considered the technologies which underpin the brand and used these as a basis for the logo. The end result? A sleek, technological logo with subtle links to biometrics and connectivity which can be utilised across all divisions of the brand to create a coherent brand message. Once we had established the new logo, we were able to start working on collateral brand items, from business cards and PowerPoint templates and finally, the bespoke website which needed to be a collaboration of the new identity; showcasing a smart, forward thinking brand with a strong identity. 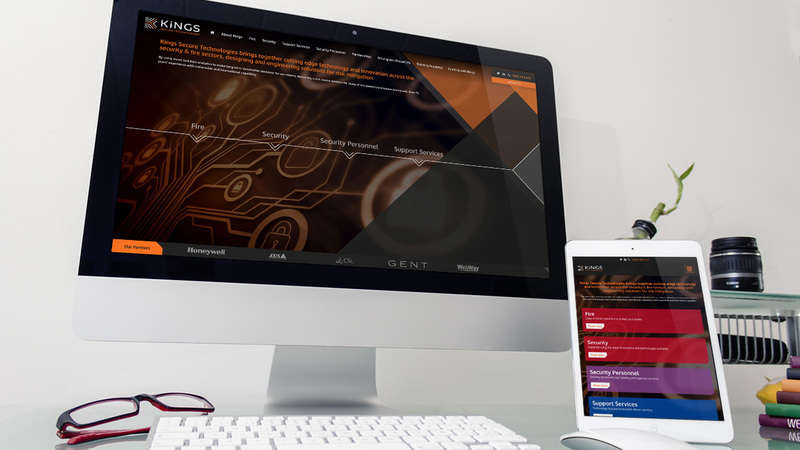 The final website is a sleek, user-friendly creation which allows their broad range of services to be displayed in one cohesive place whilst allowing the separate divisions to remain differentiated through the simple yet effective use of colour. When combined with the dynamic graphical elements used across the website, the outcome is a forward-thinking website to match the forward-thinking brand. Most importantly, it is responsively designed across all devices, so whether viewing on a desktop, phone or tablet, the website works just how we designed it to! 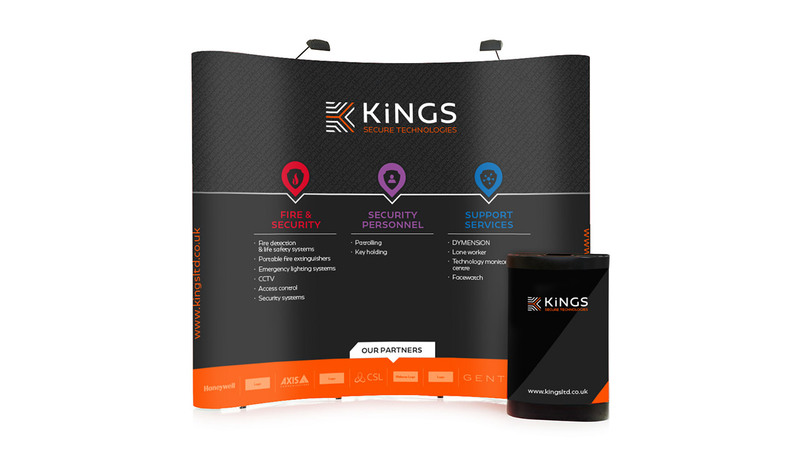 If you’re looking for a new brand identity, or simply wish to refresh your existing website, then why not get in touch and we will advise on the most suitable way forward for your brand.